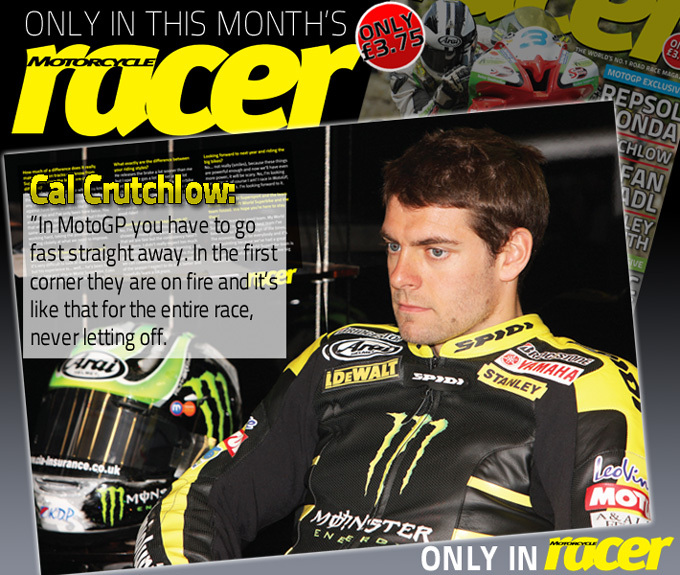 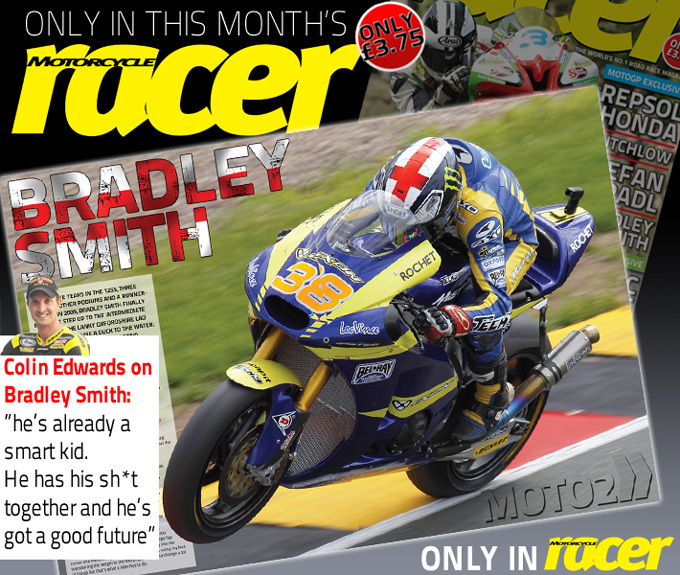 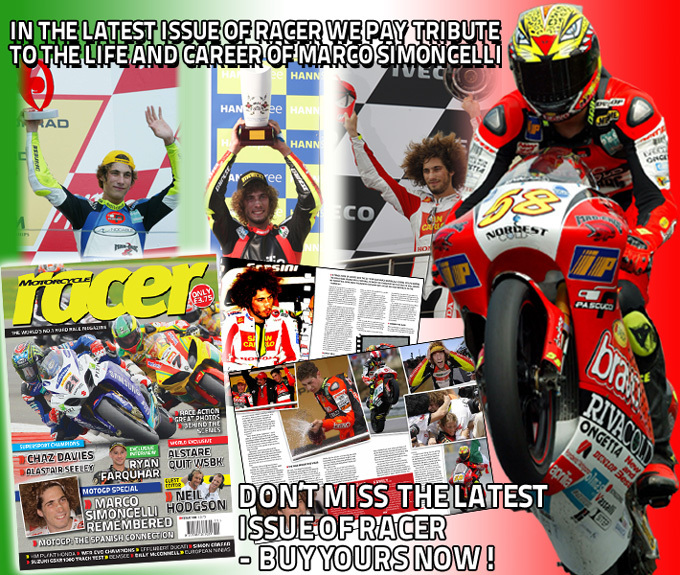 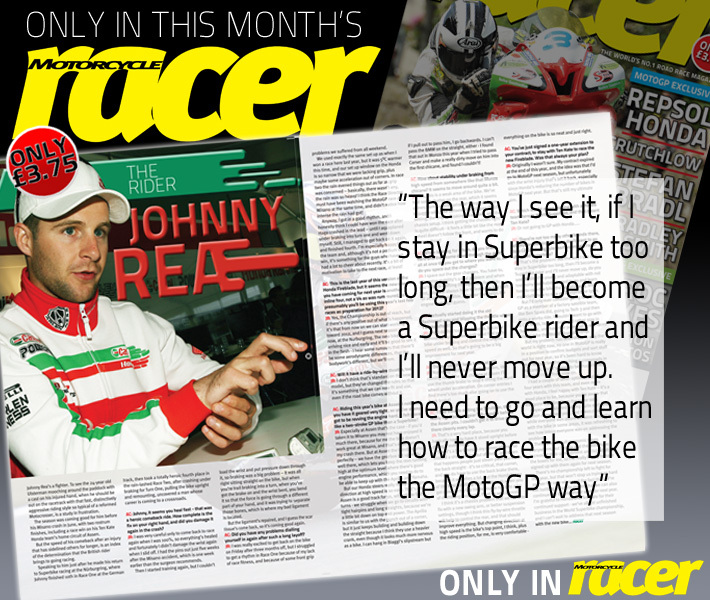 We hope you enjoyed your subscription to Motorcycle Racer Magazine but very much hope that we can tempt you to renew! 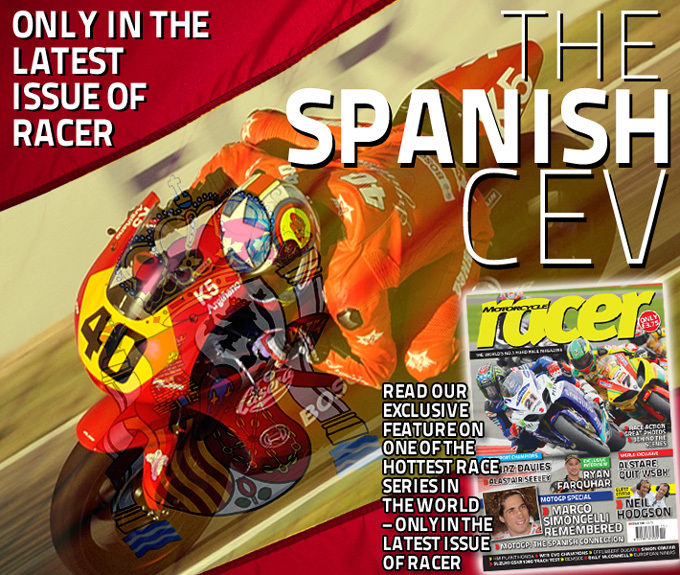 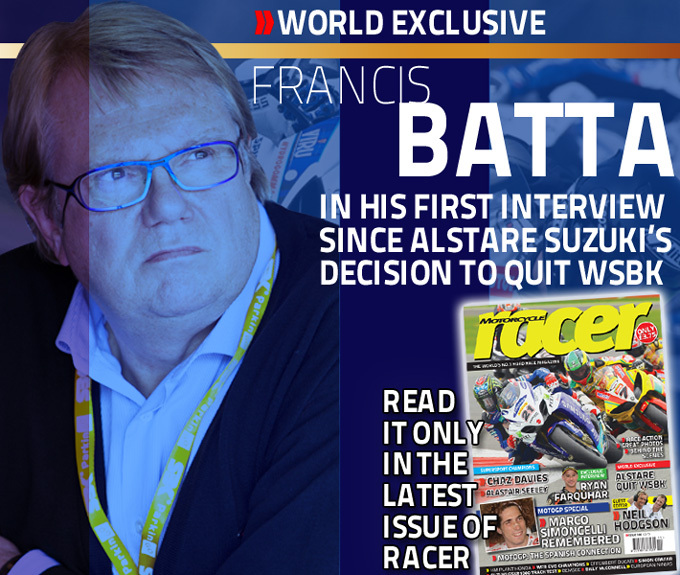 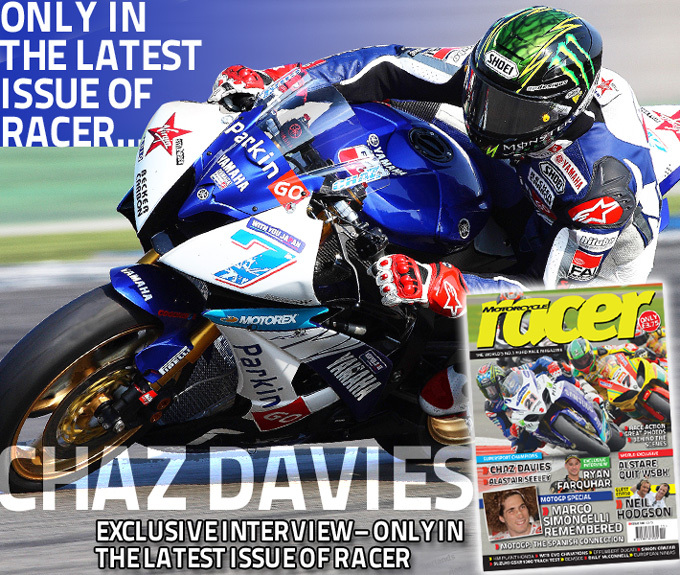 We’ll continue to bring you the latest news, photos, exclusive interviews and behind the scenes features from MotoGP, World Superbikes, BSB, pure road racing, Endurance, sidecars, the clubs and race series from around the world. 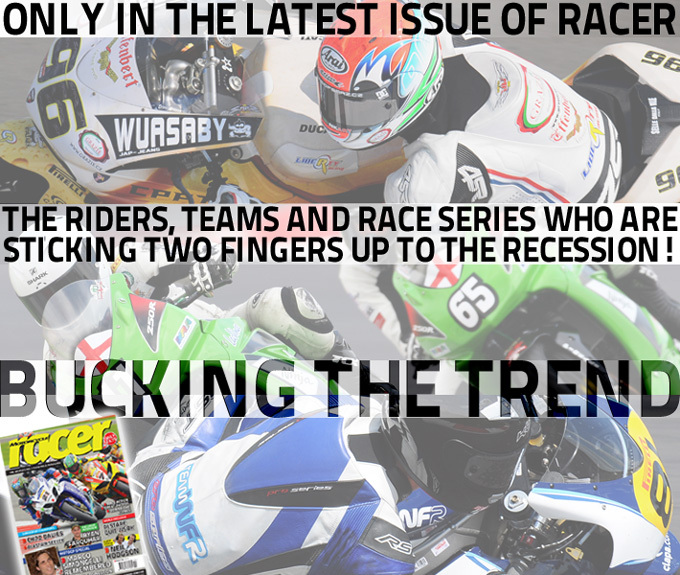 Renew now and we'll bring you all the info you need in the run up to the 2013 season. 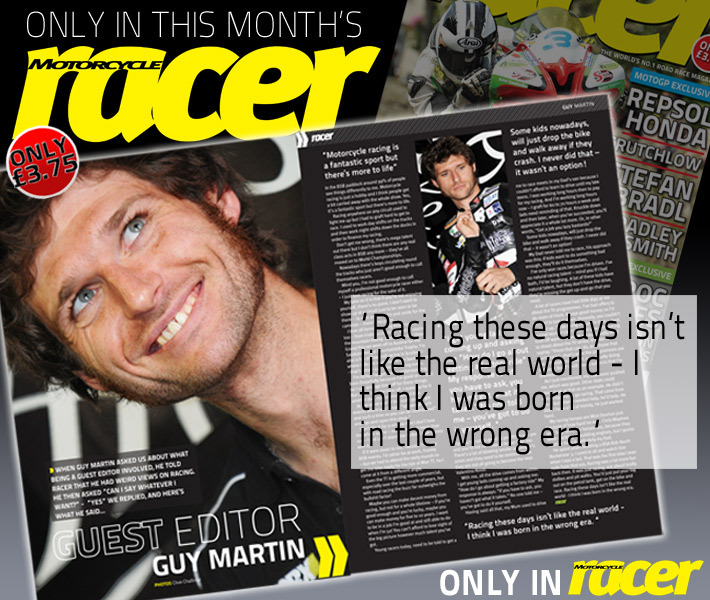 Not only that, but if you're one of the first 20 people to re-subscribe before Christmas you'll receive an extra copy of the magazine, so you'll get 13 for the price of 11! 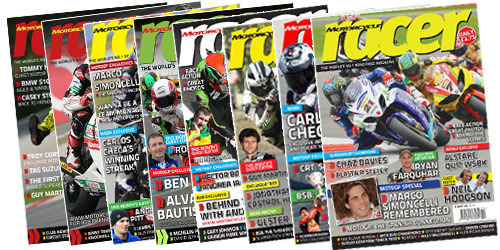 You might even want to buy a subscription as the ideal Christmas present for the race fan in your life – any of the above options will apply and we’ll start the subscription with the issue that goes on sale immediately after Christmas.